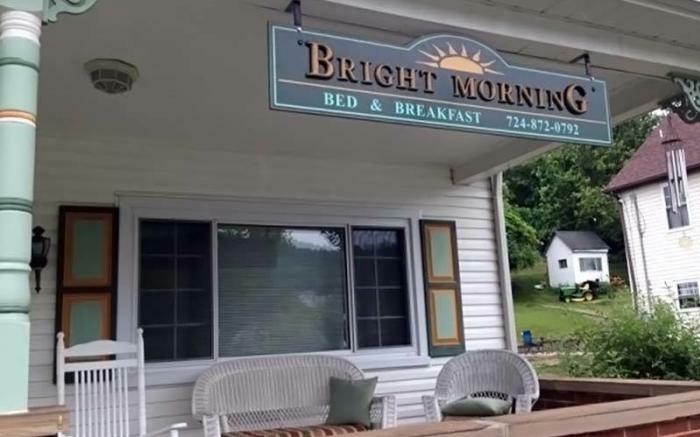 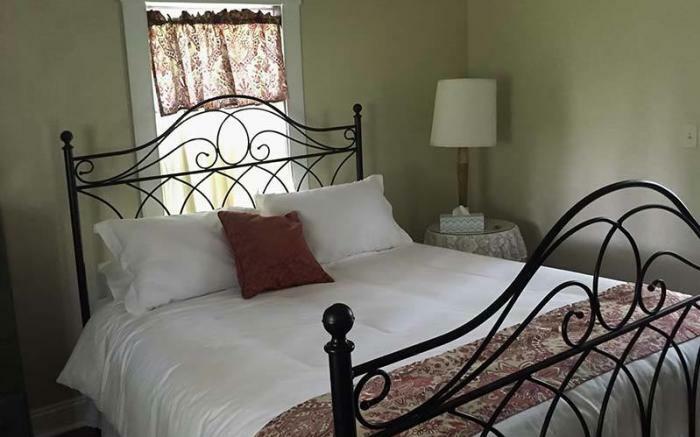 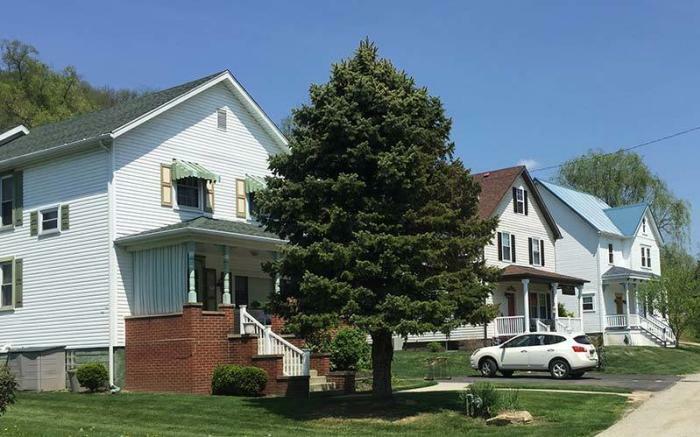 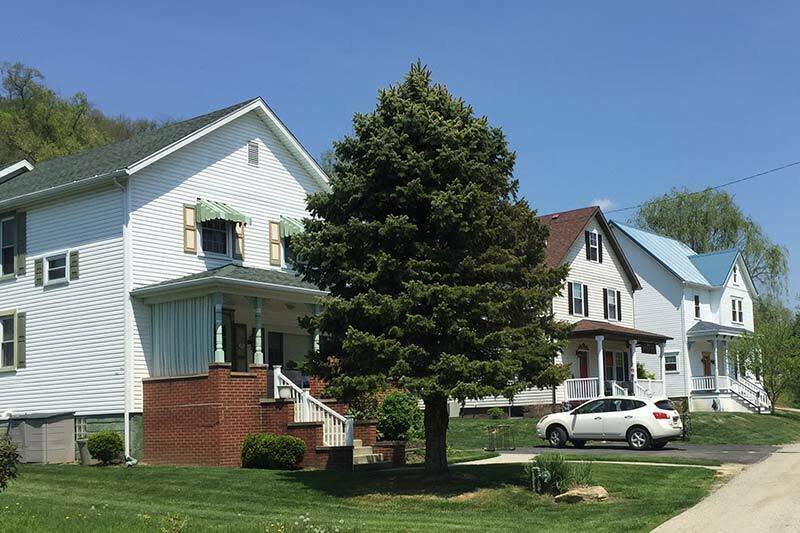 Bright Morning Bed and Breakfast is located in West Newton along the Yough River Trail at the trail head and visitor center, just south of the 33 mile marker. 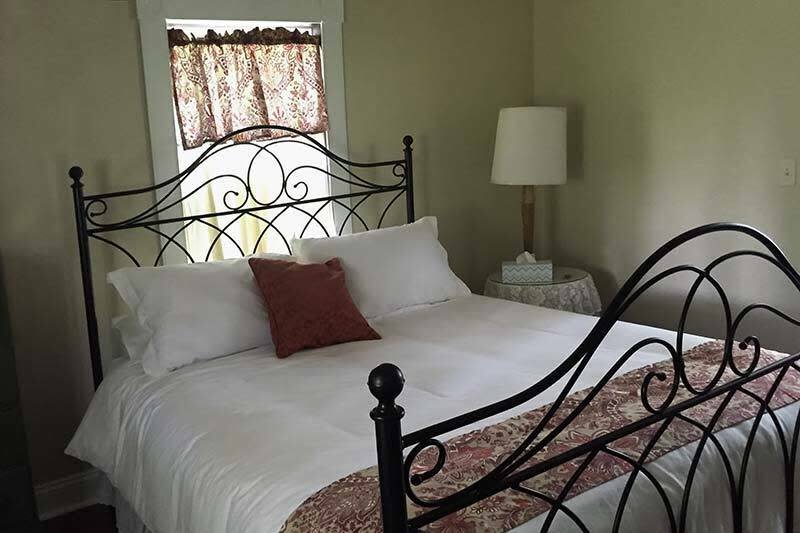 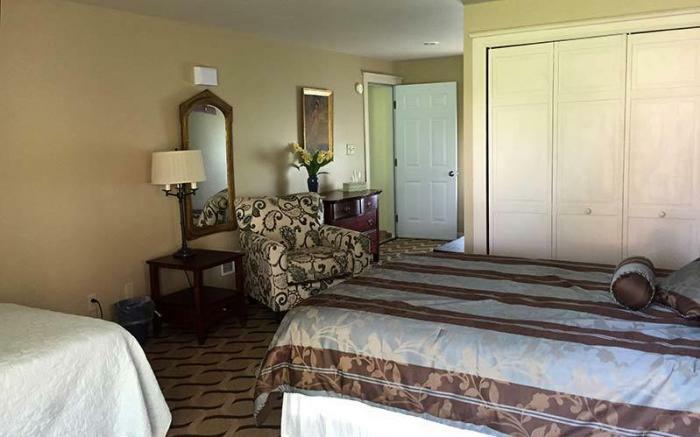 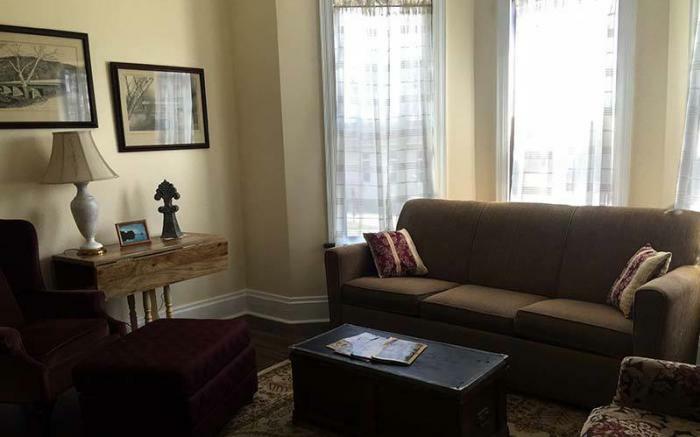 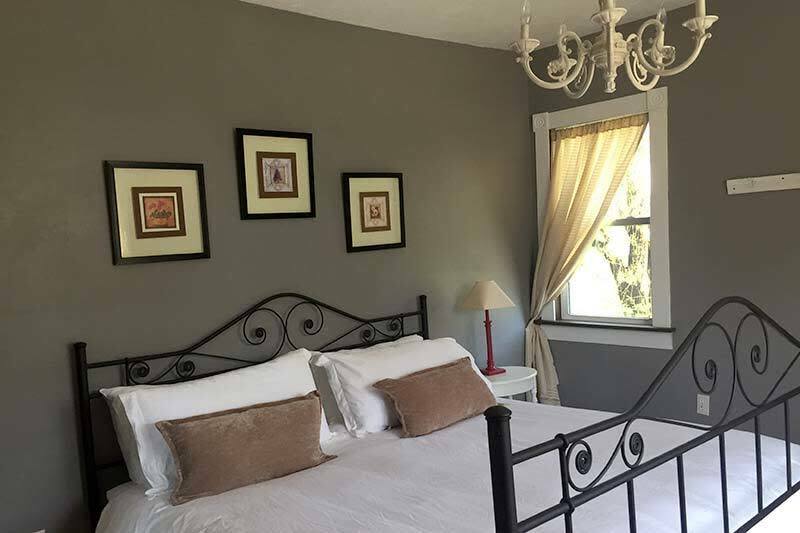 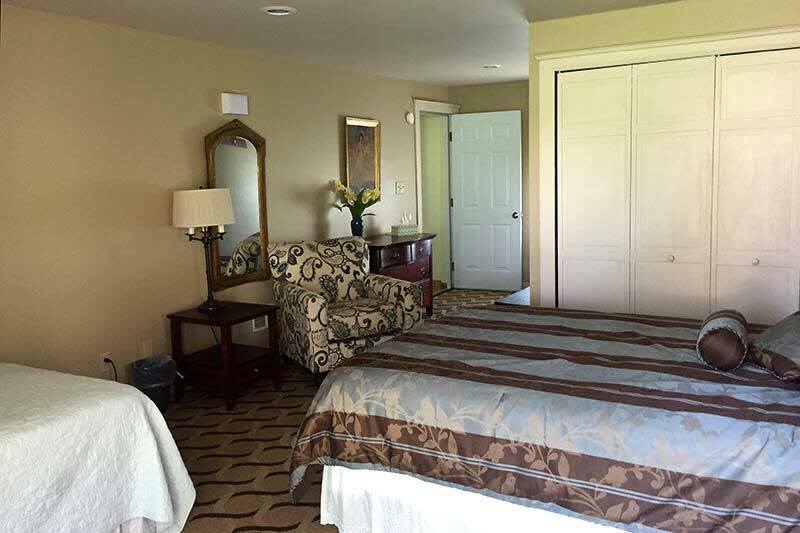 The guest rooms are fashioned with antiques in a Victorian setting to comfort trail and river enthusiasts. 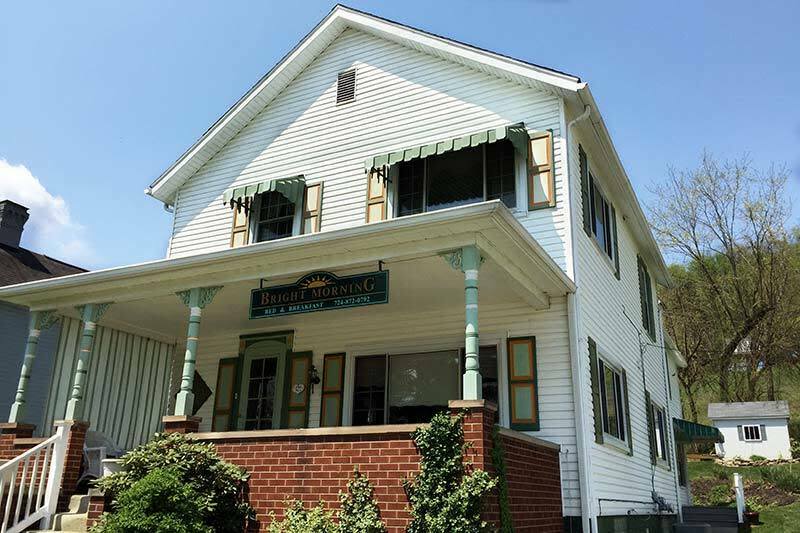 Breakfast is served to accommodate the most hearty appetites with healthy, fresh selections of fruits, cereals, muffins and breads. 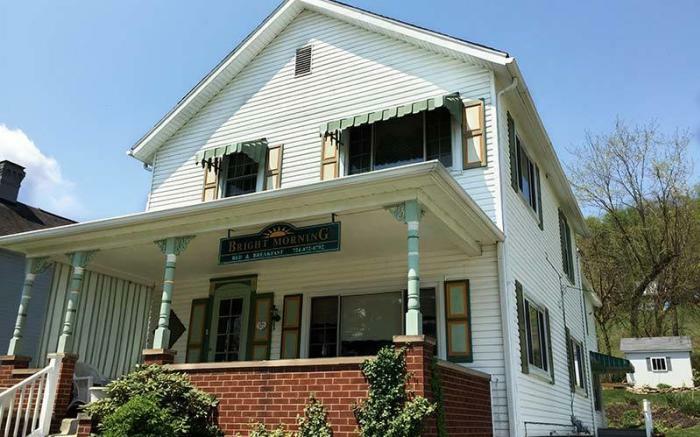 We have plenty of new food ideas and presentations as well as the faithful old favorites like warm cornbread and flavored coffee and teas. 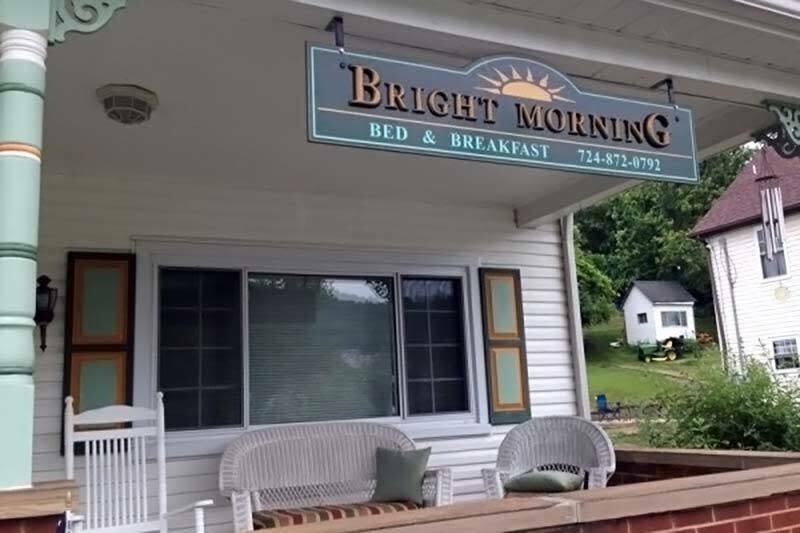 If you're up for an adventure or would welcome peace and solitude, Bright Morning B&B is the place to stay.